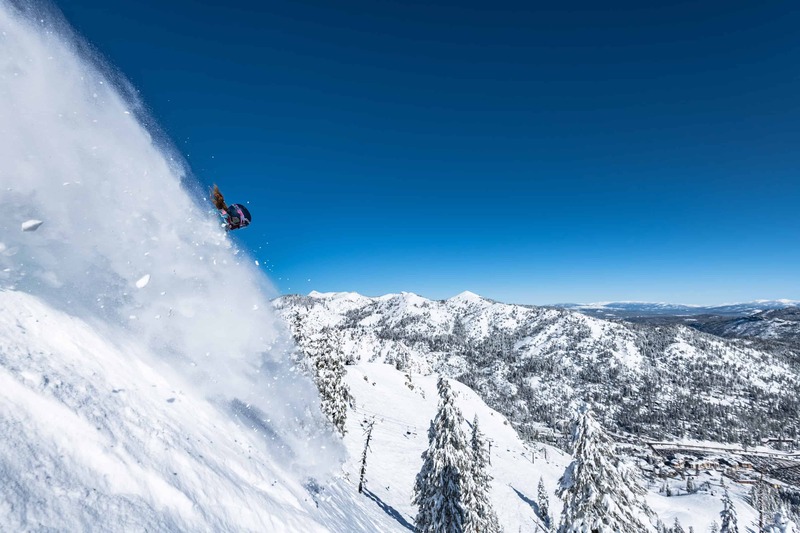 It has been an incredible winter in Squaw Valley Alpine Meadows with consistent snow-laden storms crossing California’s Sierras for the past two months and plenty of quality powder days. The season snowfall total now sits at 15.8 metres and the average base on the upper mountain is 5.6metres and the lower mountain is 2.5metres. 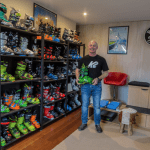 Last week the resort announced it will have lifts spinning until July 7, another 15 weeks, which is pretty well the length of the Australian and New Zealand seasons on a good year. This winter actually got off to a pretty slow start with below average snowfalls in December, but things picked up in January with a few big storms during the first three weeks of the month. 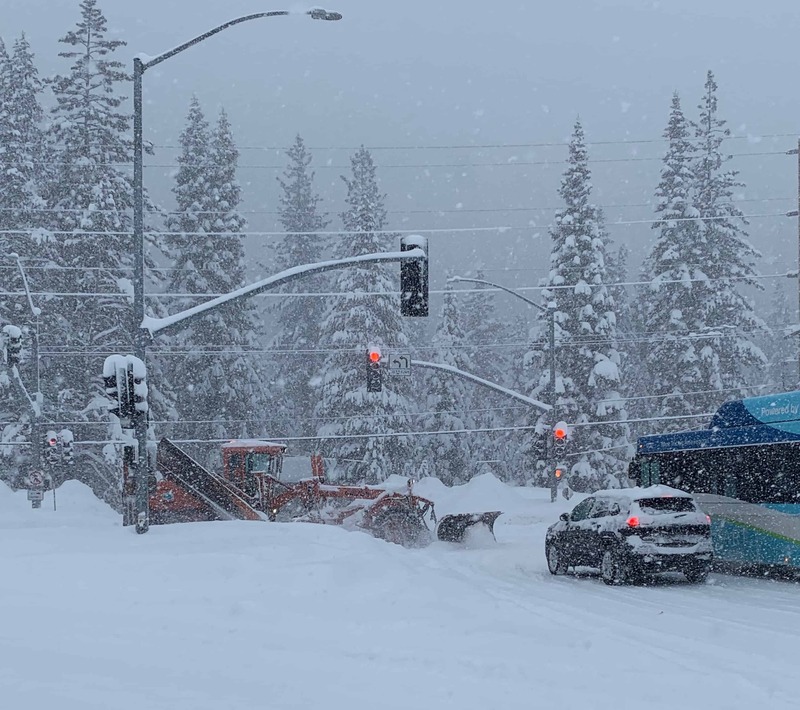 I arrived in Squaw with my family on January 19, right in the middle of a big storm which delivered 2.3 metres of snow over five days. The day we arrived most of the mountain was on hold due to winds at 140mph, but it was dumping. It was still snowing the next day, but the winds had eased and we skied 60cms of fresh dry powder with constant refills. 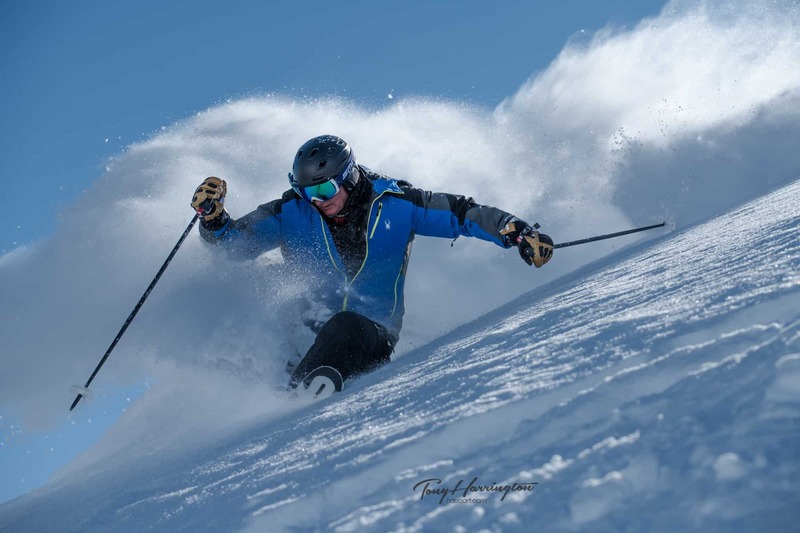 It was awesome – boot deep on the low-angle faces and knee deep on the steeper terrain – a sensational start to a ski trip. At the time I had no idea that was the first of many powder days we’d have over the next six weeks. That storm turned out to be the last one for January, the final 10 days of the month having sunny and mild weather, the conditions becoming spring-like as the week progressed. Despite that sunny week, the January snow total was an impressive 4.1 metres, setting things up for a good February, especially with the storm window set to open. 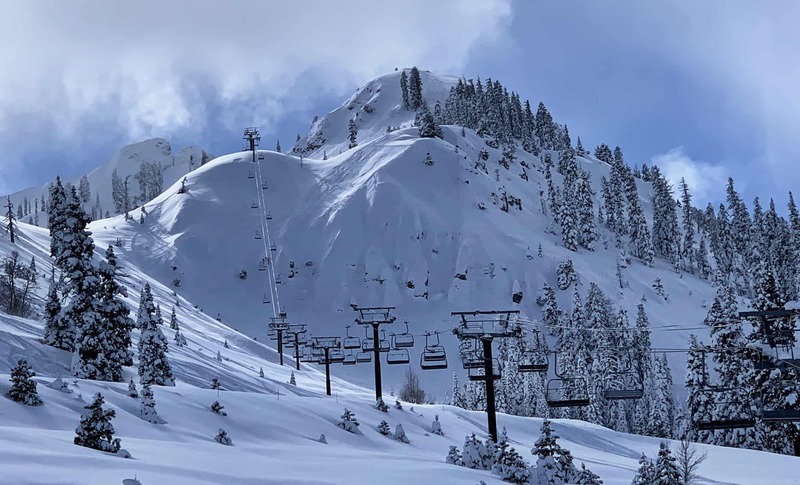 In a Squaw Valley update we published on Feb 18, I reported that two big back-to back storms, which the Grasshopper had labelled Big Foot and Little Foot, had resulted in a mid-month snowfall total of 3.5 metres. At the time of writing we were in the middle of another good storm which had already dropped two metres when we published the story. There was another 76cms by the time that storm cleared a couple of days later, setting up an amazing week of skiing from Feb 19. Light snowfalls continued that week with small 10cms top ups, cold temps and plenty of fresh tracks, more terrain opening daily as the avalanche danger subsided. 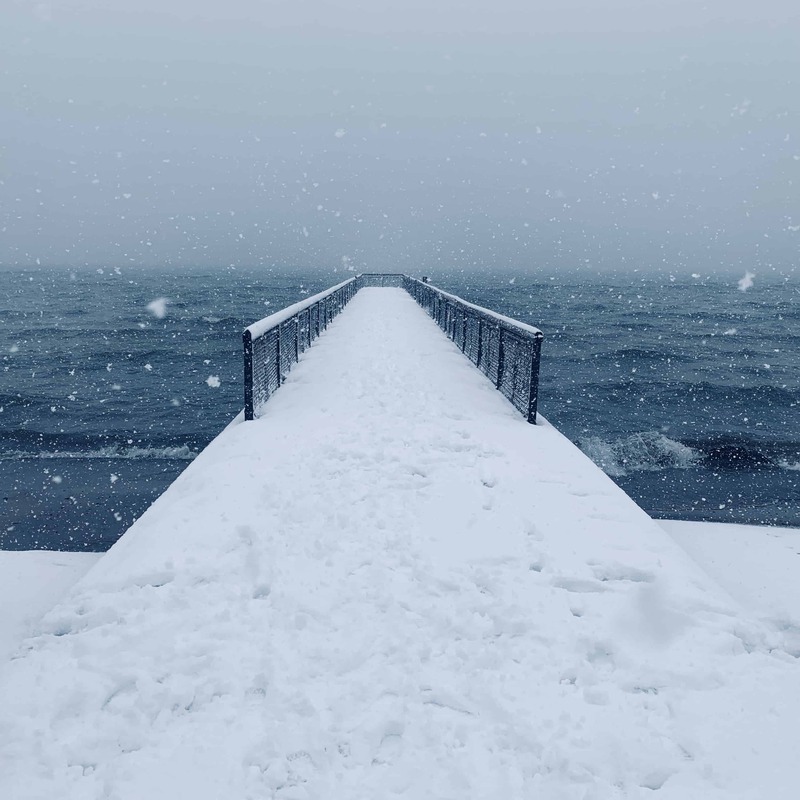 In the last week of February and the first week of March two strong storms moved through, but unlike the previous storms which had plenty of cold air and low freezing levels from start to finish, these two storms dragged in warmer air from the Pacific. Known as the “Pineapple Express” the associated warm air saw freezing levels fluctuate, both storms starting out warm with rain at base level before colder air moved in snow level dropped the temp. 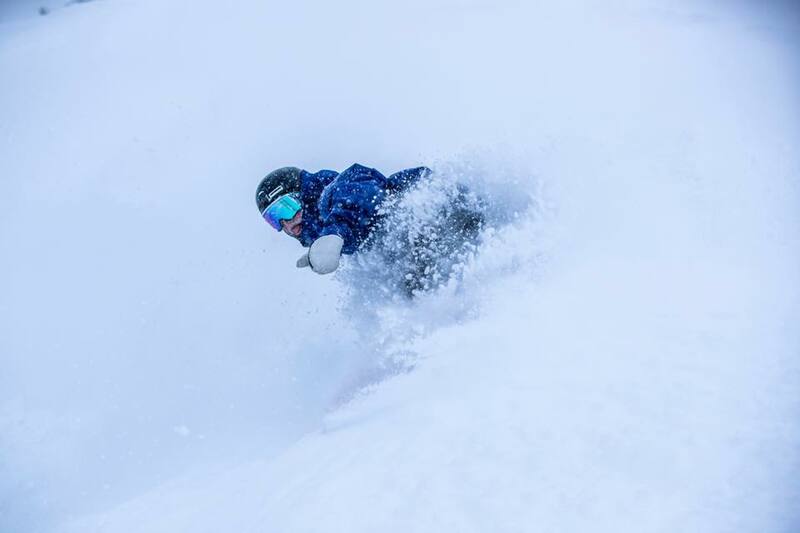 However, once again they were big totals, with 1.4 metres falling in the last week of February ahead of another metre in the first week of March and each storm finished with a couple of good powder days. I was in Squaw until early March and enjoyed some incredible days skiing during the seven weeks I was there. 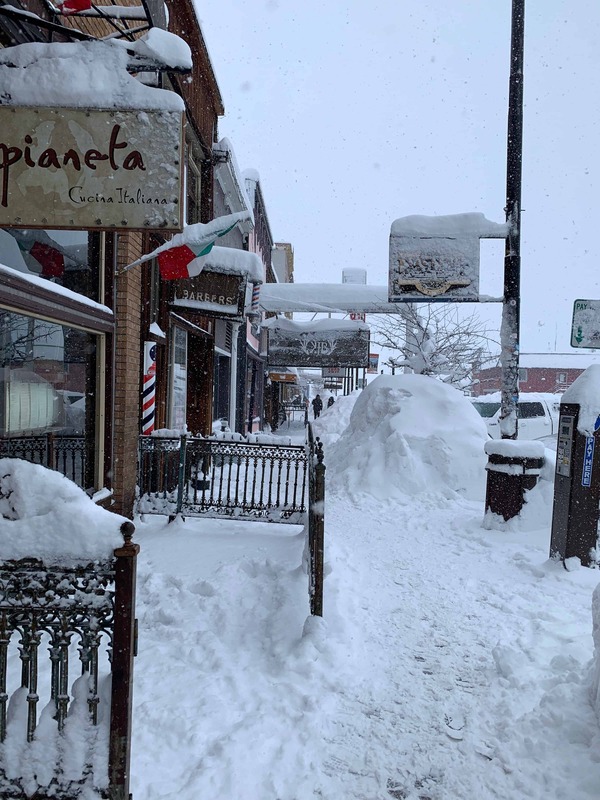 February was the best month of snow I’ve ever had, but the sheer volume of snow and the strong winds that accompanied the storms at their peak presented their own set of problems. 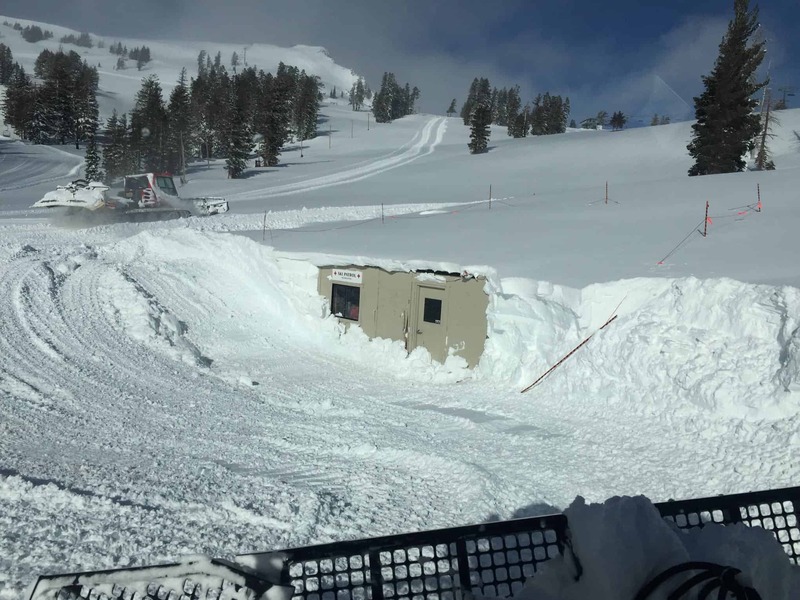 There were a number of days during each storm when a few upper lifts were closed due to the strong winds while each storm has also saw one day where the entire resort was closed for the day due to high-to-extreme avalanche danger. This wasn’t surprising as a metre of snow in 24 hours, winds gusting up to 140mph, steep variable terrain with scores of avalanche paths is not something many other resorts have to consistently deal with very often. 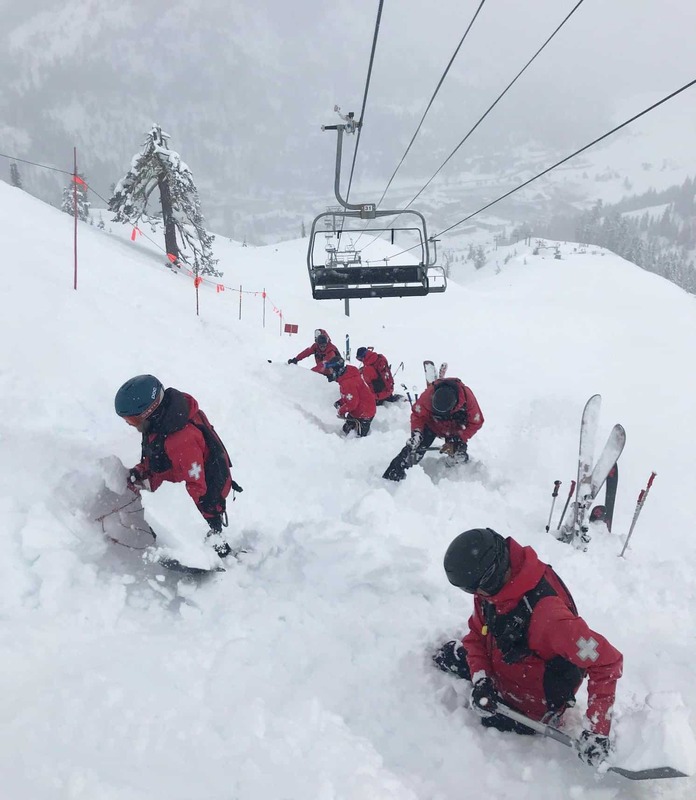 For the pro patrol and mountain crew, working at a resort like Squaw/Alpine during a season like this is full-on and the work is dangerous. 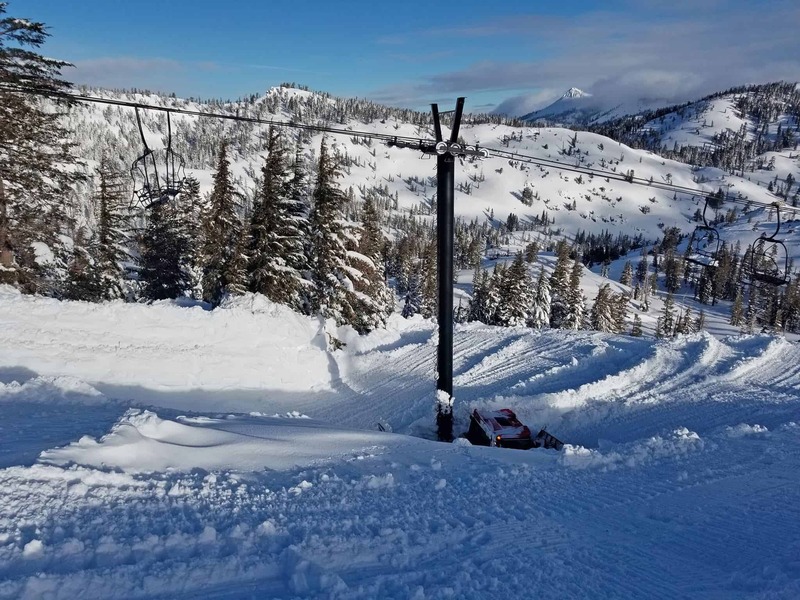 Avalanche mitigation is a serious and laborious process and resort has 49 distinct avalanche mitigation routes, 28 in Squaw valley and 21 in Alpine Meadows, including the Alpine Meadows road. On a storm day, the patrol start work at 5am but they can’t start the avalanche work on the mountain until it’s light. Each mitigation route can take from 30mins up to two hours, even longer when conditions are harsh. Strong winds, blowing snow, wind-loading, unstable snow pack and poor visibility are factors patrol have to deal with during and after a storm and sometimes it takes the entire day to complete all mitigation routes. Patrol use a combination of Gazex cannons (Fixed remote avalanche control system based on exploding a propane/oxygen gas mixture inside an open metal tube which is built into the mountain in avalanche prone areas) hand charges, and avalaunches (similar to mortar rounds). Alpine Meadows also has a 105mm Howitzer cannon on loan from the army. 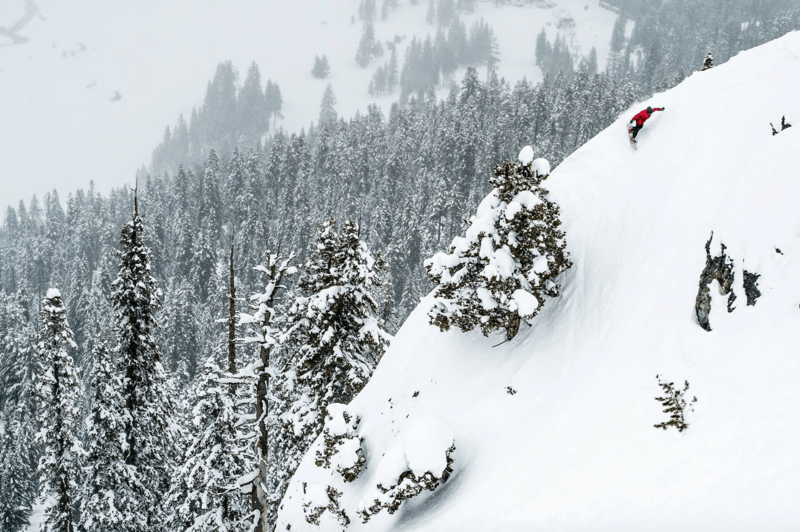 When we first arrived, the sounds of the avalanche bombing were a novelty and pretty exciting – Avi bombs mean fresh snow. Five weeks later I hardly noticed them, as the echoing of the blasts was a daily occurrence, usually from dawn through to lunch time. 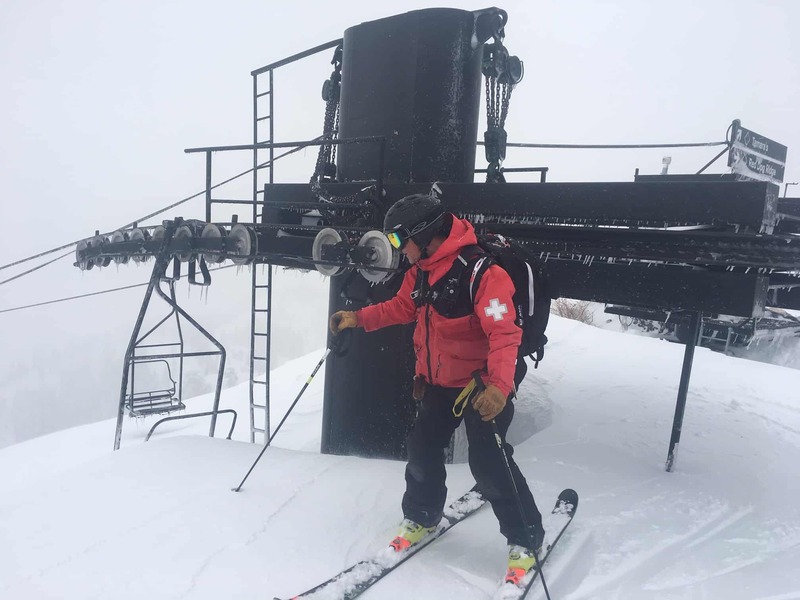 During a big storm day ski patrol can use up to 500 hand charges in a day at Squaw Valley and 470 at Alpine Meadows. 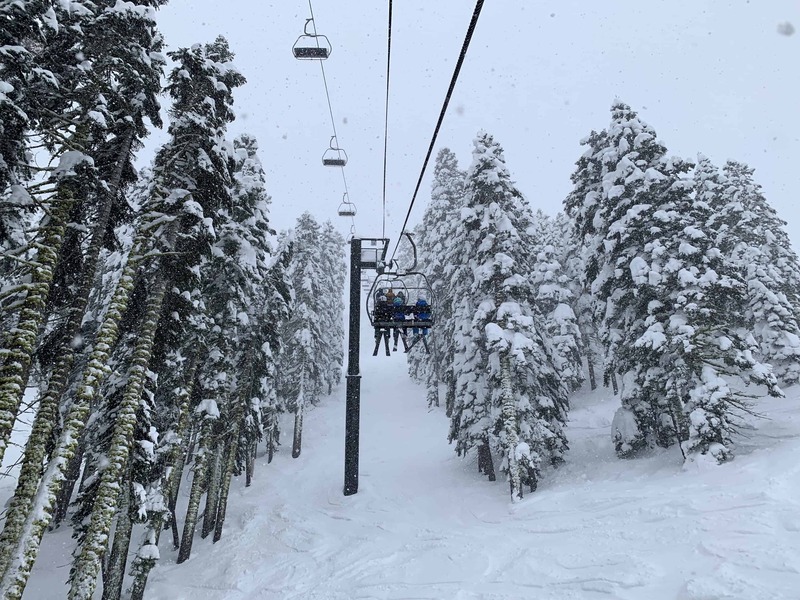 While this season has been one for the books, it is worth remembering that the seasonal snowfall average in Squaw Valley Alpine Meadows is a healthy 11 metres. 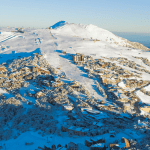 Over the past five years it has been a case of one season on, one off in regard to snowfalls with 2016/17 hitting a massive 18.57 metres at the end of the season while 15/16 reached 12metres. The last poor year was 2014/15 where the season total was 5.6metres while last season the first half was well-below average before things picked up in mid-February. 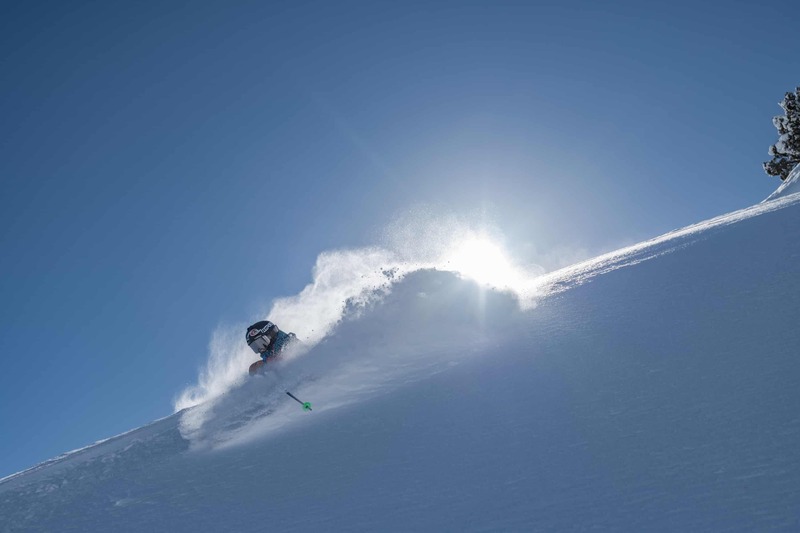 It is common for snowfalls to continue well into April which guarantees excellent spring skiing as the days grow longer. 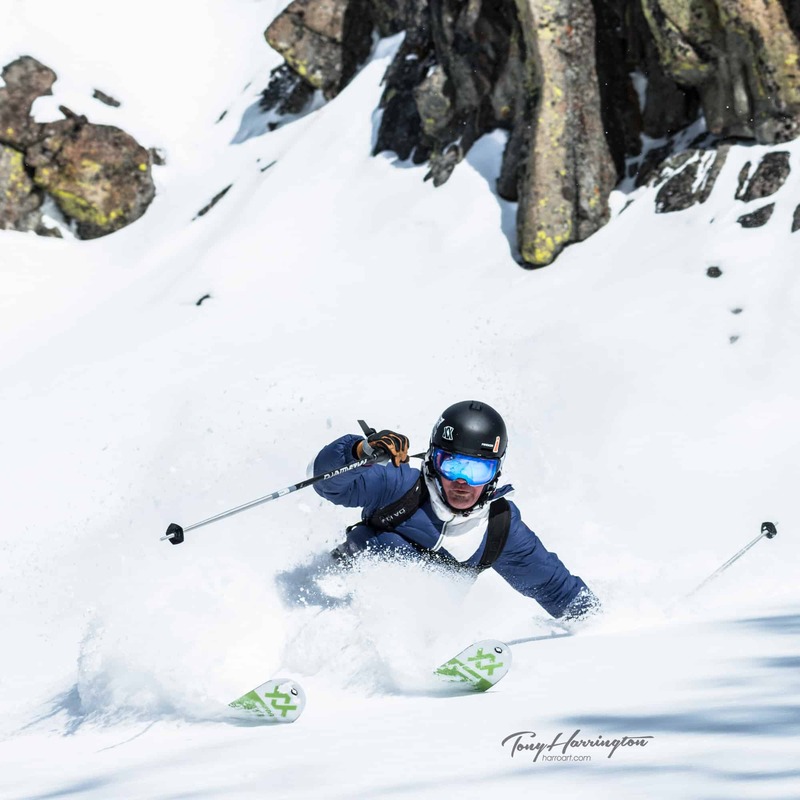 Squaw Valley markets itself as the “Spring Skiing Capital”, but with more snow in the forecast spring may still be a few weeks away. However, with lifts open until July 7 and a three-to five metre base, it is going to be a long one. 2018-19 will also be a season to remember for a long time. 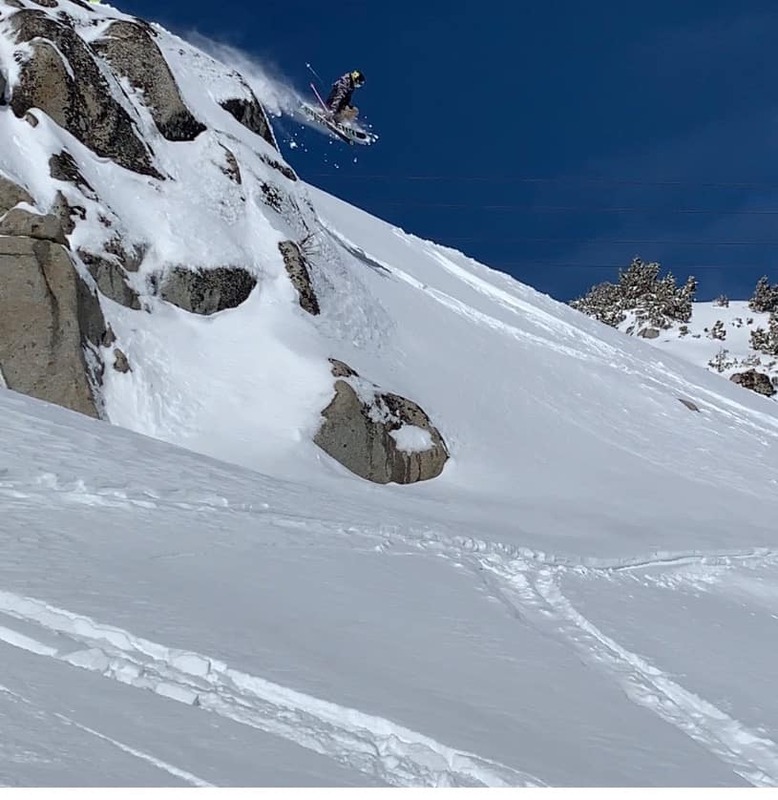 In a season like this Squaw Valley Alpine Meadows comes into its own and it is easy to see how it continues to produce some of the best skiers and snowboarders in the world. 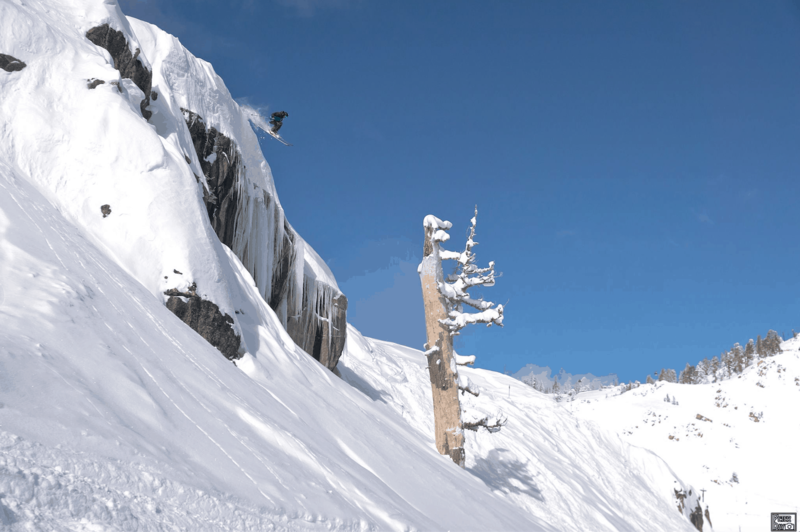 The terrain is huge – a combined 6000 acres between Squaw Valley and Alpine Meadows – and there is something for everyone, whether you like cruisy groomed runs, cliff drops, fun trees runs or wide-open powder bowls. 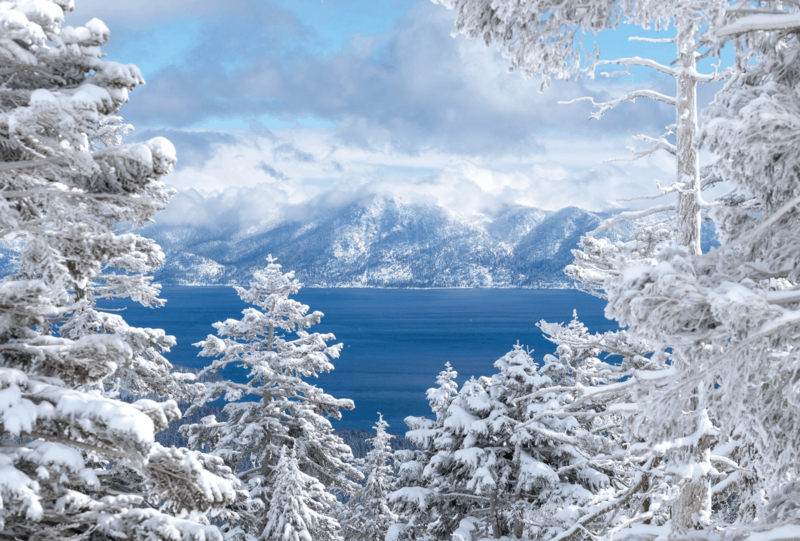 This was our fifth visit and that variety of terrain and the relaxed vibe and beauty of the Lake Tahoe area lures us back each year. Pretty sure we’ll be back at some stage next year. 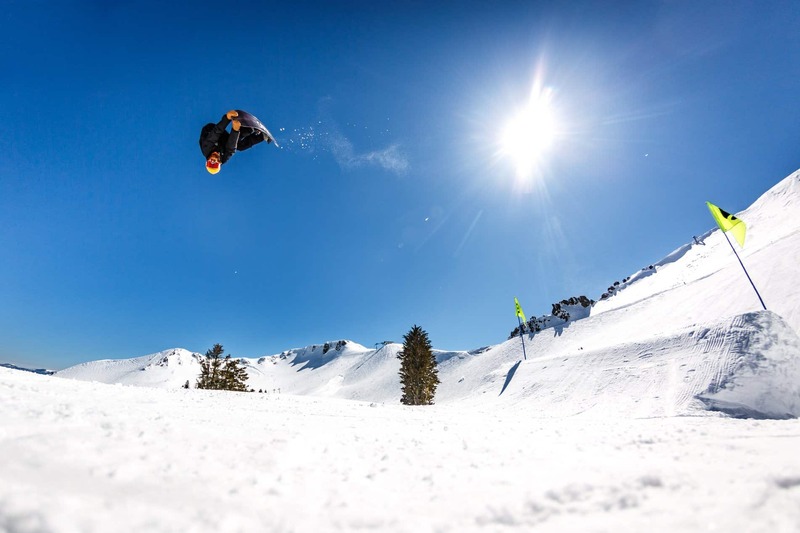 For more information on Squaw Valley Alpine Meadows, Check out the Mountainwatch Guide to Squaw Valley Alpine Meadows.